Sometimes a memoir can take a different shape than the traditional storybook format. Such was the case with my talented client Jan Fultz, who has been turning her observations and experiences into poetry all her life. A couple of months ago, she contacted me to see if Treasured Stories could help her put 50 or so of her poems into a book. I told her we would be happy to, and had the pleasure of turning her extraordinary poetry about ordinary events into a work of art (thanks to our fabulous designer Mariah Murphy). 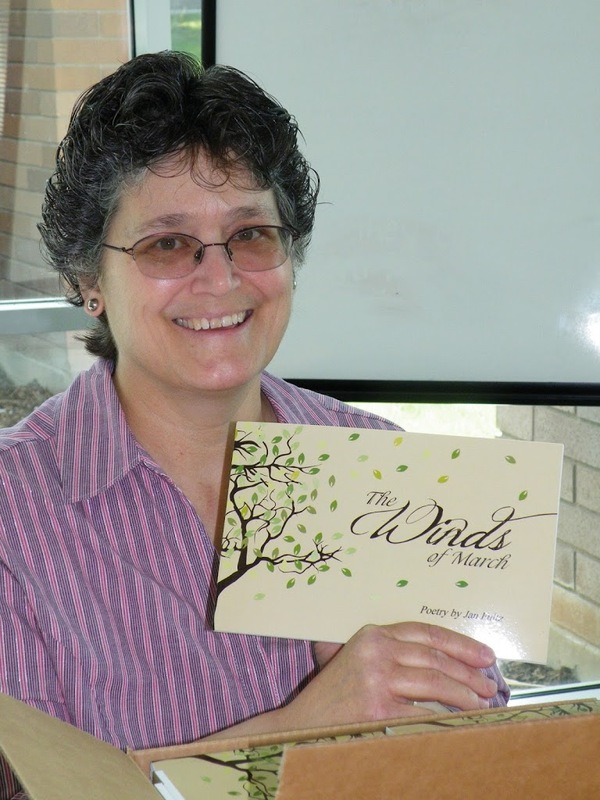 At Jan’s book-signing party, her friends spoke of how Jan would often think of a poem and compose it within minutes. And how they couldn’t wait to read her poetry whenever she had a new one. As any artist can attest, their enthusiastic response encouraged this poet. In fact, this same circle of friends kept asking Jan when she would get her poems into a book so they could get a copy for themselves and their loved ones.